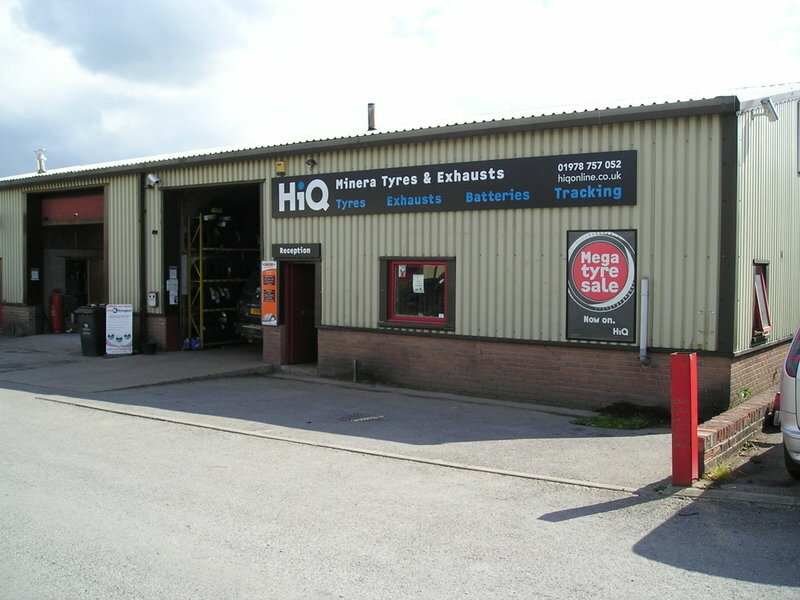 Minera Tyres & Exhausts is located on the A525 Ruthin road just 4 miles outside Wrexham, on a small industrial estate in the village of Minera. Minera Tyres & Exhausts is a small company offering a fast, friendly and inexpensive service with no hidden extras. When you call for us for a price, what we quote is what you pay - nothing more. All our work is guaranteed. 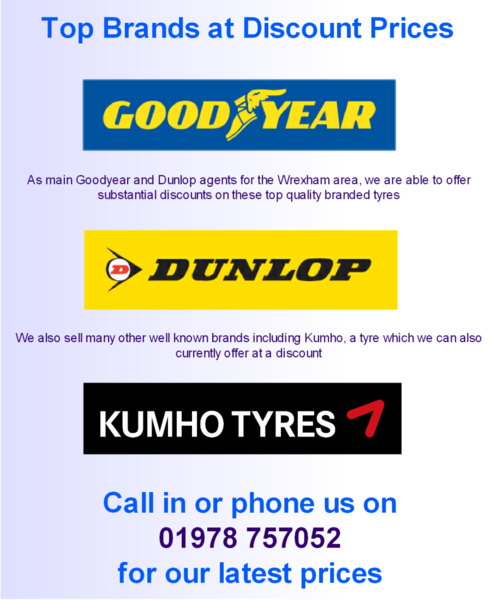 We supply and fit all popular brands of tyres to cars and light commercial vehicles. 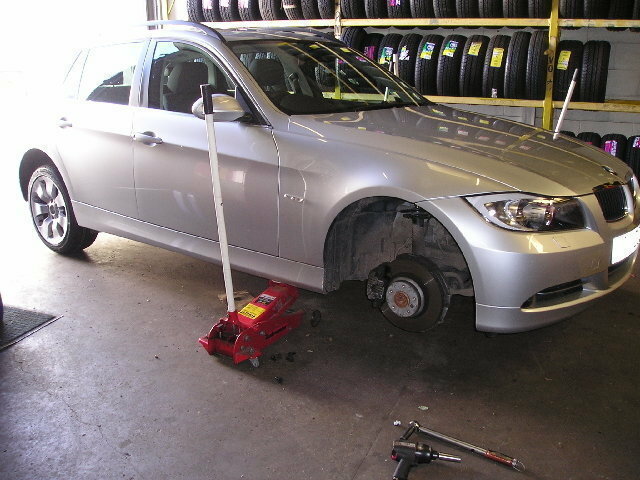 We also offer a puncture repair service, Supertracker laser four-wheel alignment (tracking) and electronic balancing. 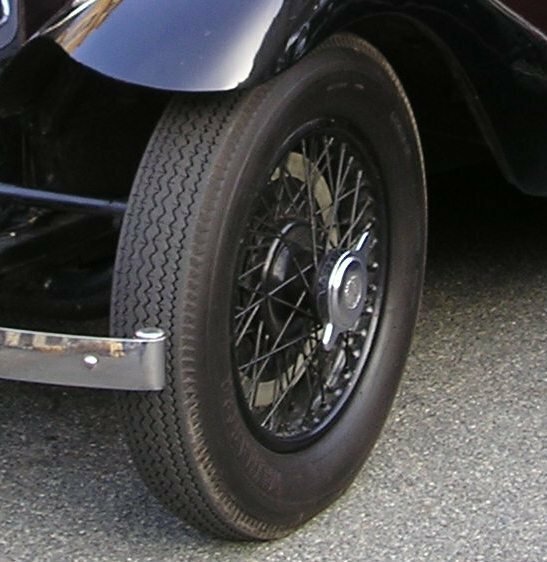 Although our work is mainly for modern cars, we also cater for the older vehicle and can supply and fit classic and vintage sizes too! If you have mislaid your locking wheel nut key we can remove your old locking bolts and replace these with a new set, complete with a new key of course. We also have facilities for nitrogen Inflation of your tyres. 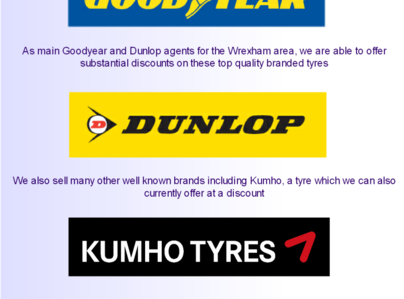 I’ve been using Minera Tyres and Exhausts for years, even when I moved away from Wrexham for a number of years I still came back to get my tyres. They have brilliant knowledge and will always give good advice, if you don’t need something doing they’ll tell you, unlike some other garages who are just interested in a sale! All of my family use them for a wide range of cars from my VW to my Dad’s high performance jaguar! We have always been more than happy with the quality of products, customer service and price. explained that I wanted midrange, they recommended evergreen £50. 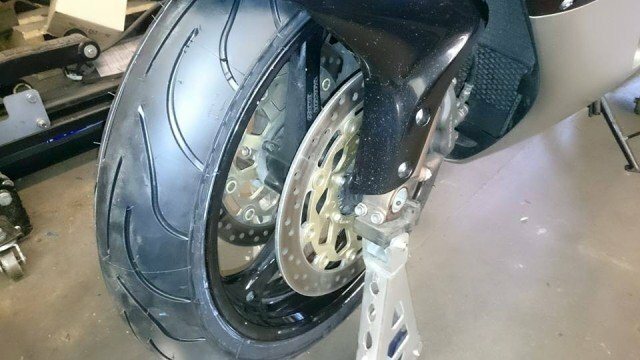 Got home see budget tyres on. 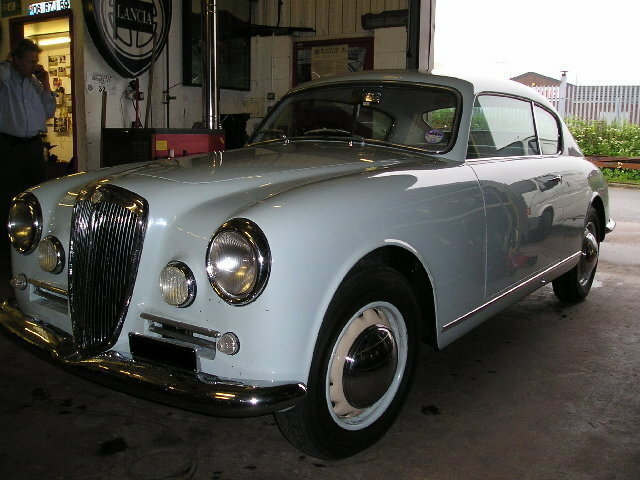 Able to fit us in quickly, best price around & able to deal with the 'surprises' an older car has with no fuss & same price. Very friendly & highly recommended. A courteous and conscientious service! I have now used this company about 5 times with three different cars and I always get an excellent service. I used them most recently a couple of months ago when I had a new set of tyres from here and all round the job was done brilliantly. I was dealt with very quickly, fitted earlier then quoted, the tracking was done for free and I was offered to be checked again for free after one week. A very good service. Price was correct too. They are conscientious, accurate and very courteous I have already recommended them. Everybody in our office now uses them! 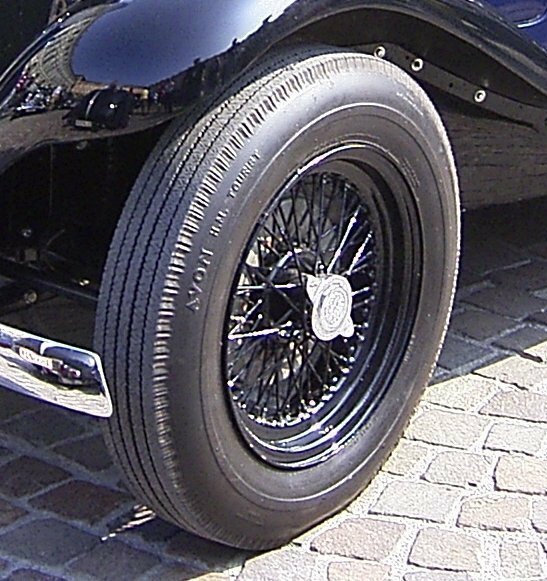 I tried Minera tyres on the recommendation of my brother. 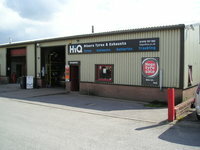 Having telephoned a number of tyre outlets in the area and also the big two online services, I got a price for tyres here and they beat the other prices quoted by a good margin. They fitted them when they said they would and without any fuss. I'll definately go back there in the future.